Defence Turkey: Can you please briefly introduce SEMPRO Consultancy, Engineering Services and Representative Limited Company to our readers? Why was it established and what has been accomplished over the last 3.5 years? Semiha YAŞAR: Sempro was founded to introduce the globally well-known CM2 model to Turkish Industry. The objective of the CM2 Model is to manage processes to avoid corrective action and waste by managing the digital twin and digital tread and to be ready for Industry 4.0. In addition to that, we planned to provide training and consultancy for Systems Engineering, Project/Program Management and Integrated Logistics Support. During the last 3.5 years we have conducted training and consultancy services with our partner IpX (Institute for Process Excellence) from the US. We have completed assessments to understand the maturity of their processes and to provide gap analysis for many of our customers. We have reached 33 different companies and 387 individuals. 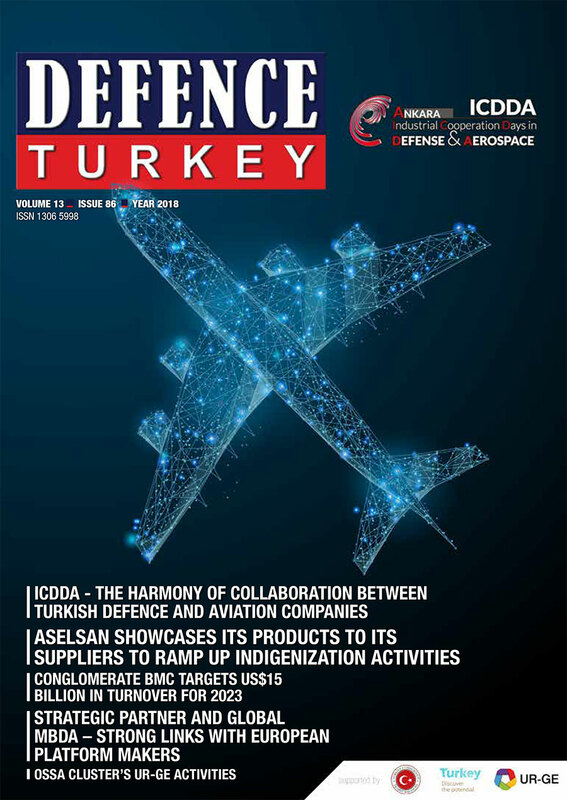 Defence Turkey: Could you please provide some key facts and touch on the organizational structure of the company for our readers? 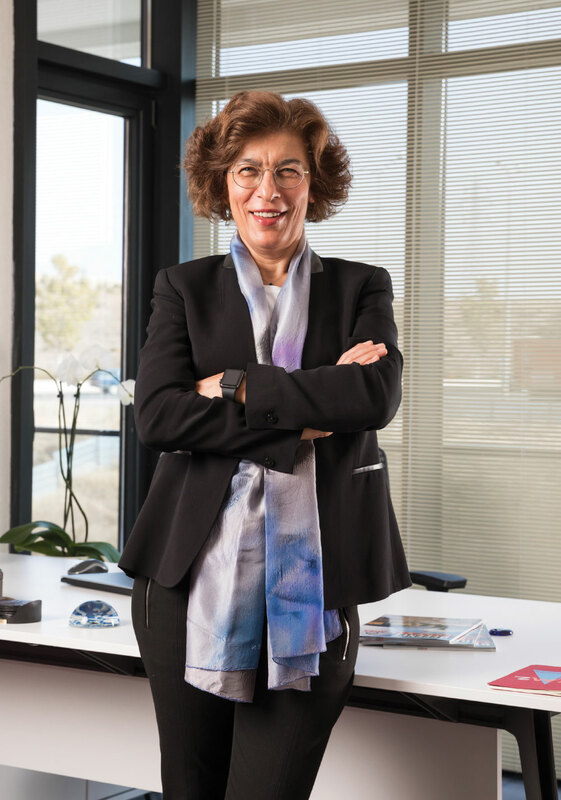 Semiha YAŞAR: The CM2 Model was founded by IpX and the company holds the right for IP. Sempro is the Turkish partner of IpX and the CM2 training and consultancy rights for Turkey and Middle East countries belong to Sempro. It was announced that Sempro is the fastest growing partner of IpX for 2018. Sempro was founded by Semiha YAŞAR. She holds a CM2-Professional degree and acts as a CM2 instructor and consultant. Doruk AKYILDIZ, who also holds CM2-Professional degree, works as a CM2 instructor and consultant. Halime ORHON works as instructor and consultant as well. She is also a CM2 graduate. The company gets support from experts as needed. Defence Turkey: SEMPRO provides process development services for companies which are engaged in product development and manufacturing processes. How would you position SEMPRO in the Turkish market? How does it differ from its competitors? Why should potential customers/companies get Services and Training from you? Semiha YAŞAR: Every company has a product and/or service. They have customers and they have an infrastructure to produce their product or conduct their service. Companies struggle to introduce their product within the schedule, with the targeted quality and within the budget. To meet the schedule, they spend more than the planned budget. The main reason for this discrepancy is the weakness of the processes that they apply. They have the products and they know ‘what to do’, but the lack of information about ‘how to do’ it creates the need for corrective actions. Companies using the CM2 model benefit from improving their product processes via lifecycle management which are the core business processes for the enterprise. If they apply the CM2 model and if measured accordingly, they see a tremendous decrease in the amount of corrective actions. We don’t have any competitors who focus on the product related core business processes and teaching the CM2 model. Those who have receive training from Sempro recognize that they must delve into the “How to do” aspects and understand that the CM2 model fills those gaps. Defence Turkey: What kind of consultancy and engineering services do you provide to your customers? Defence Turkey: What kind of Training do you provide in the field of defence and aerospace? How many companies and people have received training from you so far? Semiha YAŞAR: CM2 is the core competency of Sempro. As CM2 concentrates on the processes required to achieve high quality products in line with schedules and costs, the defence and aerospace design companies are particularly interested in the subject. TEI, Aselsan, FNSS, TÜBİTAK can be cited as examples of companies having employees who have received CM2 training. Defence Turkey: Are your Services and Training only provided to Turkish customers or do you also provide Training to foreign customers/companies? 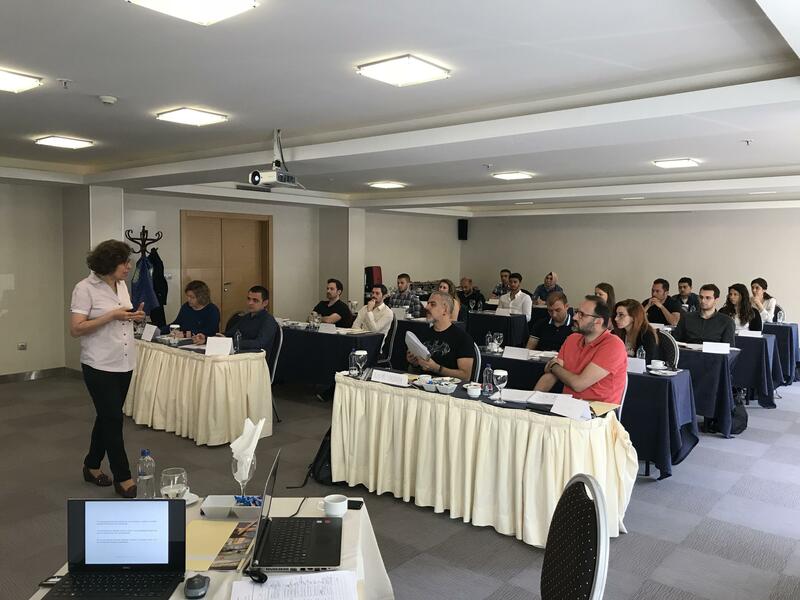 Semiha YAŞAR: Although most of the customers that have had training and services are Turkish, Sempro has some opportunities for conducting services abroad. We are negotiating with a European company for CM2 assessments. Also, for 2019 Sempro has set a goal to expand services for Middle East countries. Defence Turkey: Can you elaborate on your short and long-term objectives, your vision in Turkey? What will SEMPRO look like ten years from now? Semiha YAŞAR: Our short-term vision is to help companies to develop their processes and infrastructure to reduce waste. Waste is out of pocket cash. We plan to increase the number of CM2 Graduates. We know that they will go and work on their company processes and plan to identify and fix gaps. While they are doing this, they may ask for help on related assessments. Our long-term objective is to be an engineering academy. We know that we have experienced engineers in Turkey. But they are not capturing best practices to train the next generation. For example, well-known aircraft manufacturers in the world train their engineers with their company standards and best practices for aircraft design and manufacturing. There is a big gap in Turkey in this area. We will be working with people to prepare material such as military vehicle design, power pack design, drive line selection and integration, Product Hierarchy, PLM, etc. Defence Turkey: Would you like to add any final comments and a message to our readers?